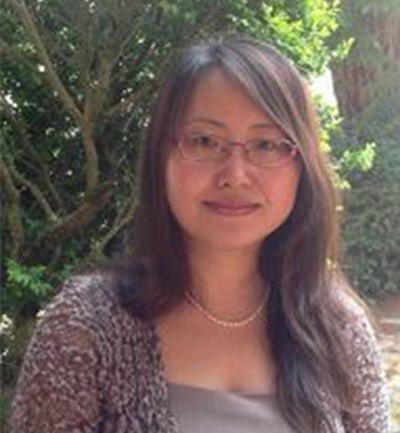 Dr Nana Zhang is Lecturer in Sociology within Economic, Social and Political Sciences at the University of Southampton. I joined the Department from the University of Warwick to take up the post of Lecturer in Sociology. Prior to this I held an ESRC Postdoctoral Research Fellowship in the Department of Politics and International Studies, University of Warwick (2009-10) and a Leverhulme Early Career Fellowship in the Department of Sociology, University of Warwick (2010-12). I received my PhD from the Department of Sociology, University of Warwick. My research interests are labour and migration, gender, development, children and childhoods, human trafficking, with a reference to China. I am currently working on two monographs: one on women in rural-urban migration in China (Routledge) and one on rural migrant children in China (Palgrave-Macmillian). Zhang, N. (2006). Social networks and women’s rural-urban migration in contemporary China. Labour, Capital and Society, 39(2), 105-122. Zhang, N. (2015). Rural-urban child migration in China: another childhood. Basingstoke, GB: Palgrave Macmillan. Zhang, N. (Accepted/In press). Women migrants in China: bargaining against patriarchy. (ASAA Women in Asia Series). Abingdon, GB: Routledge.